Christopher dreams of being a doctor. His father is a peasant farmer, and his mother sells vegetables for a living. He is the fourth born of five siblings, and he enjoys playing soccer. 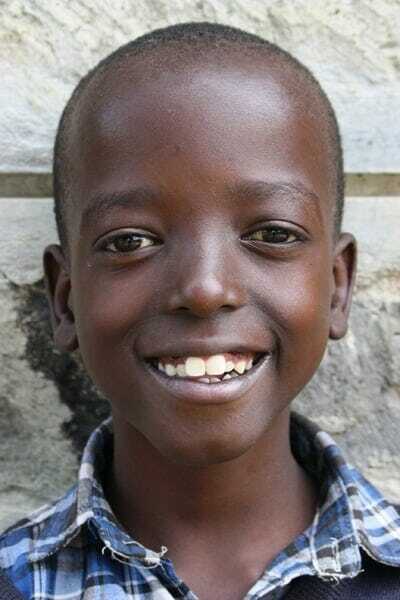 His favorite meal is eggs and ugali (stiff porridge made out of corn meal).